The single begins with simple minor progression and a steady tempo that, in true indie fashion, is appropriate for a long car ride on a familiar road, perhaps while staring dramatically out the car window. 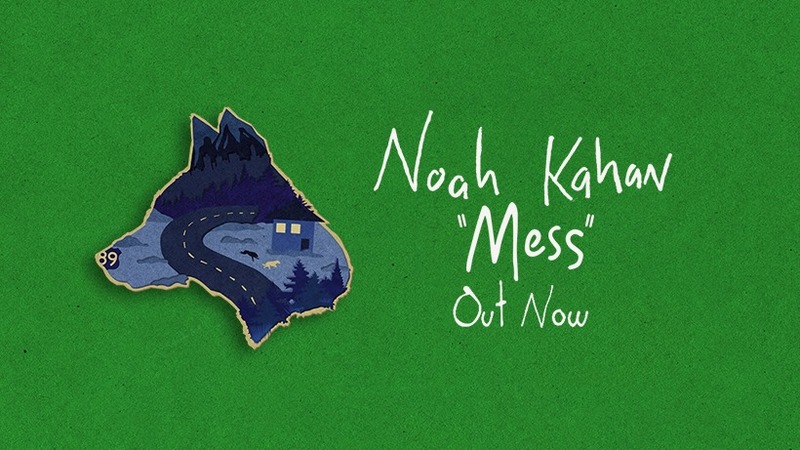 Nostalgic lyrics show Kahan’s desire to return to his home in rural Strafford, Vt. and drive the “89 to Boston.” He sings that, if he could, he would “try fit back into all [his] old clothing” and “would wipe [himself] clean of what is unimportant.” His voice lingers on the conditional “could” and “would,” aching for an impossible homecoming. While the song’s synth beat and volume make it more upbeat than the verse, the chorus’s repetition maintains the melancholic tone of the song. Kahan remains nostalgic and ambivalent in his repetition of “I’m a mess.” The artist craves permanency: “I’d move back home forever / I’ll feed the dogs and I’ll put all / My pieces back together.” The use of the word “forever” shows his longing to stay static in one place and for the familiarity of simple tasks like feeding the dogs. However, the juxtaposition of the soft verse and forte chorus creates a sense of urgency — the sense that home may be lost forever. Kahan’s strength is his ability to make his struggle to reconcile conflicting desires for fame and for normalcy relatable. Some may envy the fame he has, but Kahan is honest that it’s not all that it’s cracked up to be. He wants the simple things that everyone else wants — he wants his dogs, the cold, and the 89 to Boston. He debunks the pleasure that comes with fame while also showing that it is common to feel that the grass is always greener on the other side. Kahan’s lyrics leaves us with a host of unanswered questions: Can he give up fame? Can he return home? Can home even be returned to if it’s not the same? In the end, he doesn't come to a conclusion at all. His repetition of “I’m a mess” becomes desperate. Even as the distance between him and his home continues to grow, he cannot give up on following his dream.